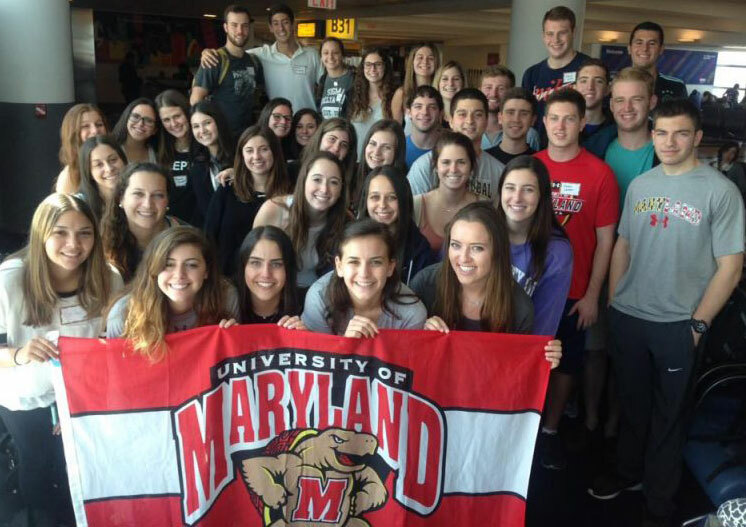 The University of Maryland Hillel serves one of the largest and most dynamic Jewish campus communities in the country. Hillel sponsors a diverse and exciting array of activities throughout the school year, including social, cultural, religious and educational programs. Whether it’s a briefing from the Israeli Embassy, a student BBQ with a reggae band, a free Shabbat dinner for 1000+ students, a Jewish a cappella group performing at the White House, or a dinner discussion on Jewish ethics, Jewish students utilize Hillel as their own center for the community. Hillel staff and resources are available to all University of Maryland students, faculty, staff and community members regardless of affiliation or commitment. Hillel is committed to supporting a vibrant Jewish community that provides opportunities for diverse forms of Jewish expression. Hillel’s mission is to enhance the lives of Jewish undergraduate and graduate students so that they may enrich the Jewish people and the world. Hillel actively seeks to engage uninvolved Jewish students on their own terms: to provide them with opportunities to do Jewish that are meaningful and appealing to them. Students are empowered to take responsibility for their Jewish identity, whether they wish to participate in a community service project, express themselves artistically, participate in a social event, engage in informal Jewish learning or attend religious services. 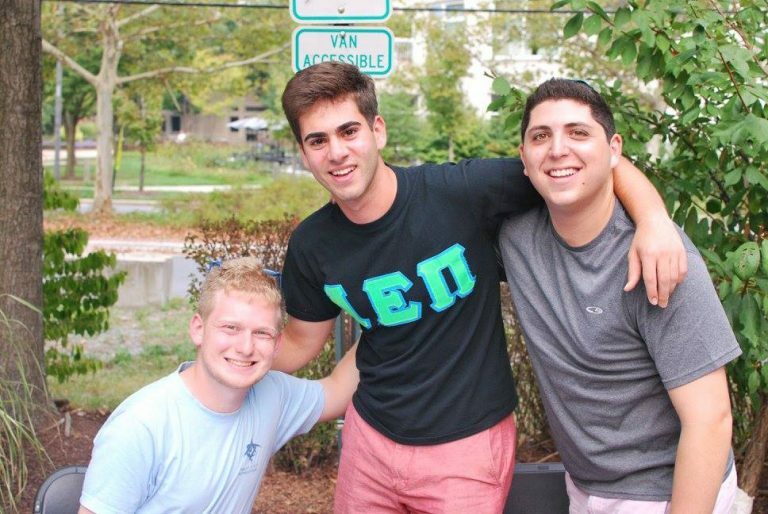 Any student may participate in Hillel – no membership is required. Hillel is committed to a pluralistic vision of Judaism that embraces all movements. these facts about University of MD?